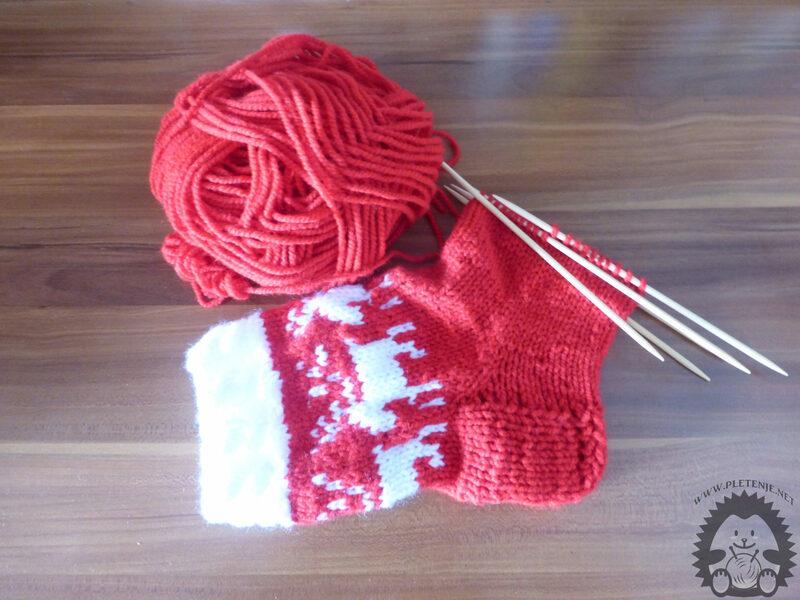 A knit boot for Christmas can be done with all kinds of patterns. One of the occasions is described in this paper. Keeping our instructions easy to do is easy. 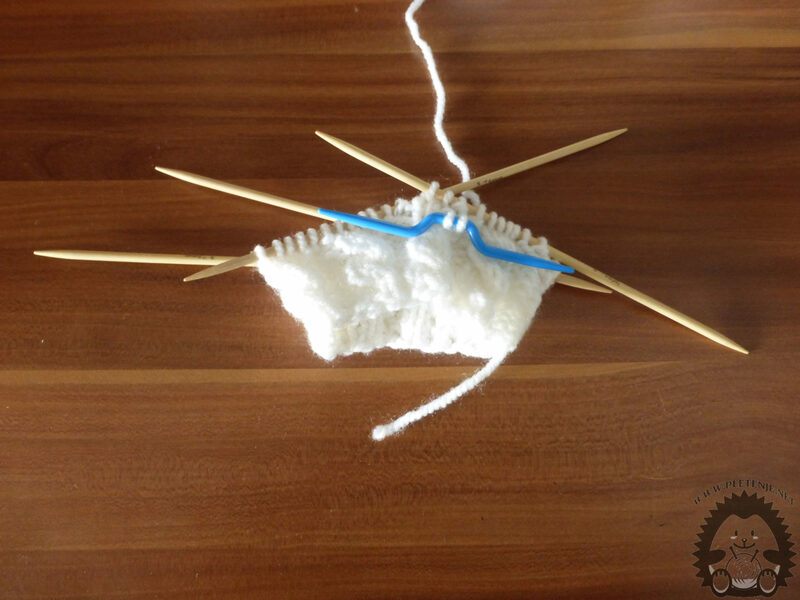 You need three colors of wool and a set of five needles number four. The upper part of the boots is white. Insert 48 of the eye and divide it into four pins per 12 snap on each needle and knit it in the circle. Three times repeat the procedure from the first to the fourth order. 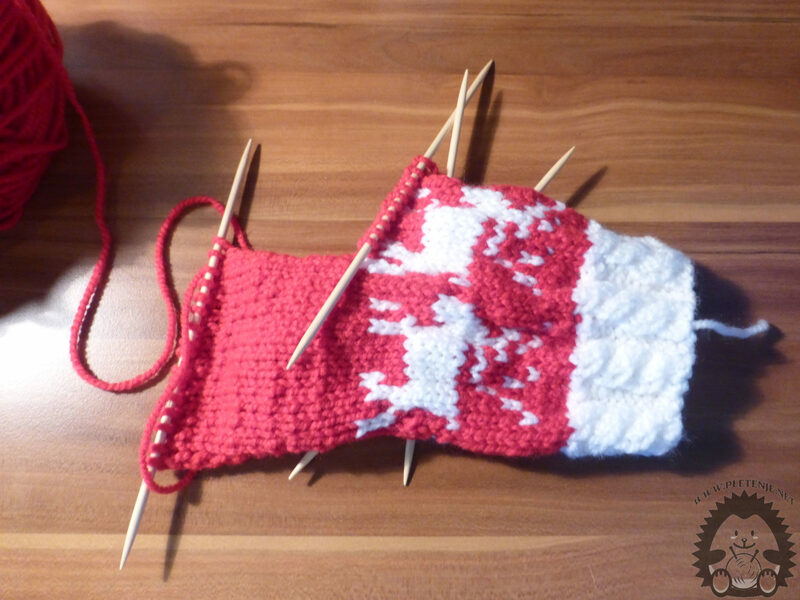 Continue to knit with a true red dot in the next scheme. 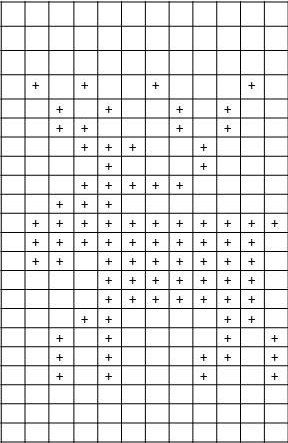 Each square represents one eye, the embroidery is red, and the cross is white. All the right score. It is now necessary to pay off the fifth. 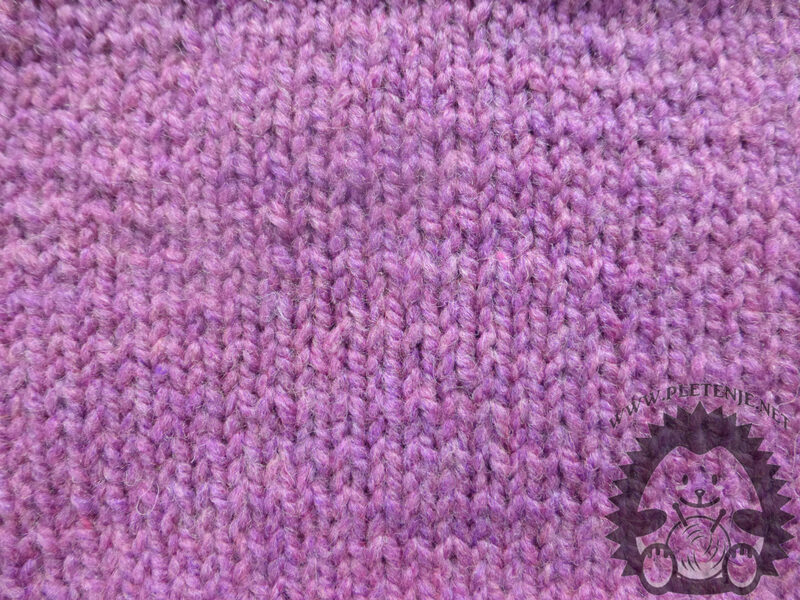 Take sixteen eyes and knit just the eyebrows on that needle one row right and one wrong so you get a smooth point by turning your first one as a right angle, and just shifting the last one as if you were doing the wrong eye. So knit the 18 row and end with the wrong score. 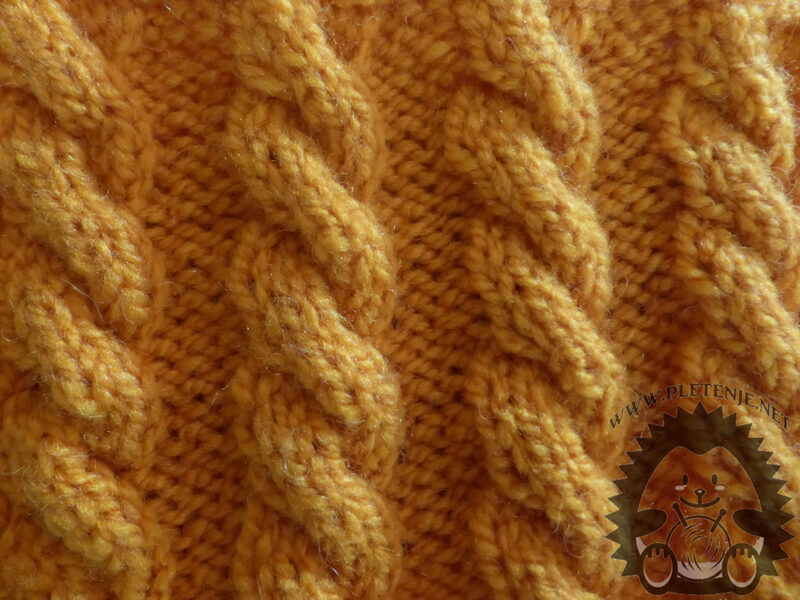 Then tie right eleven eyes, then twelve and thirteenth together, then twist the knit and back, leaving three unlined eyelids. You squeeze the seven eyes wrong and the two together wrong, you still have three eyes unbroken, but on the other side, you grab back seven eyes right, these two together right and so repeat until you pick up all the eyes that remain unlined. Finally, you need six needle stitches on the needle. From each side of the quill, raise nine of the eyes. Divide all the eyes into four pins. Continue to knit with a real point in the circle. With each other, rub one eye on each needle until you reach ten eyes per needle. Then knit the 25 rope right and then split the eyes on two pins, one foot on the other upper part and sew each other on each row until you reach ten stitches on each needle, then cut off the thread and tie the end of the boots.